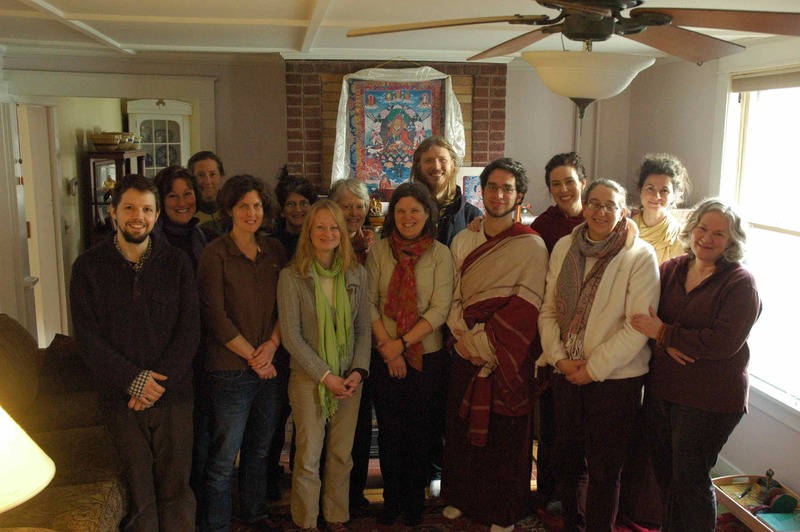 Tibetan Buddhist meditation instruction and practice with lively discussions exploring our innate goodness qualities. All are welcome. On Saturday, December 2nd from 10:00am to 12:00 noon.